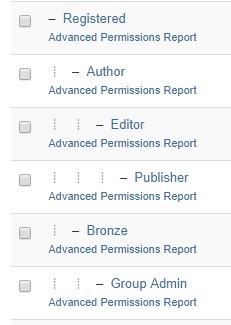 On my website, I am using docman and when new users sign up, they are added to the bronze group so they can access the documents (see attached pic). I set up group memberships and put the group admin user group as a child of the bronze group so the admins can access the documents as well. However, when the group admin adds a new member. The new member is assigned to the registered user group. I would like new group members to be added to the bronze user group. How do I do this?